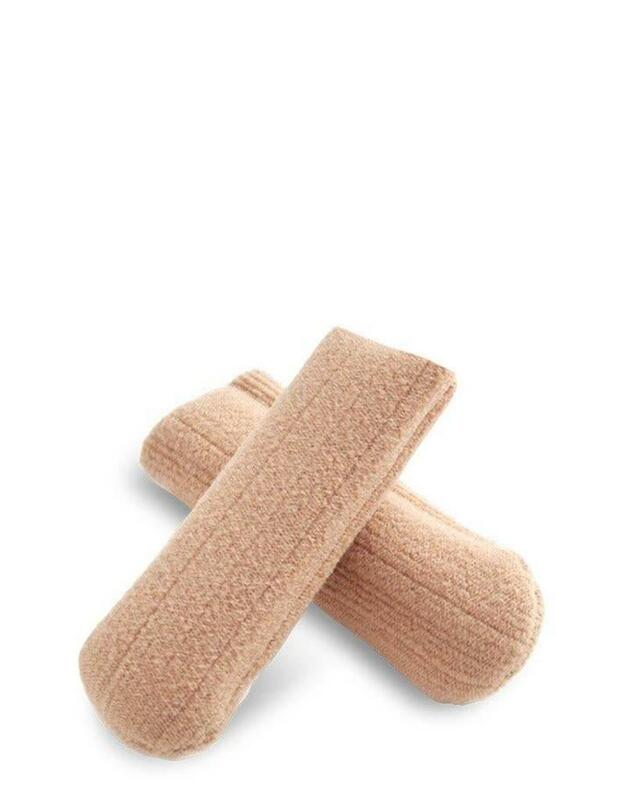 • This elasticized fabric tube is knitted to create a perfectly seamless toe sock. 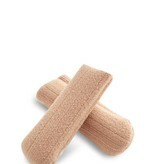 • The inside is coated with gel to help alleviate the pressure that can cause bruised toenails. 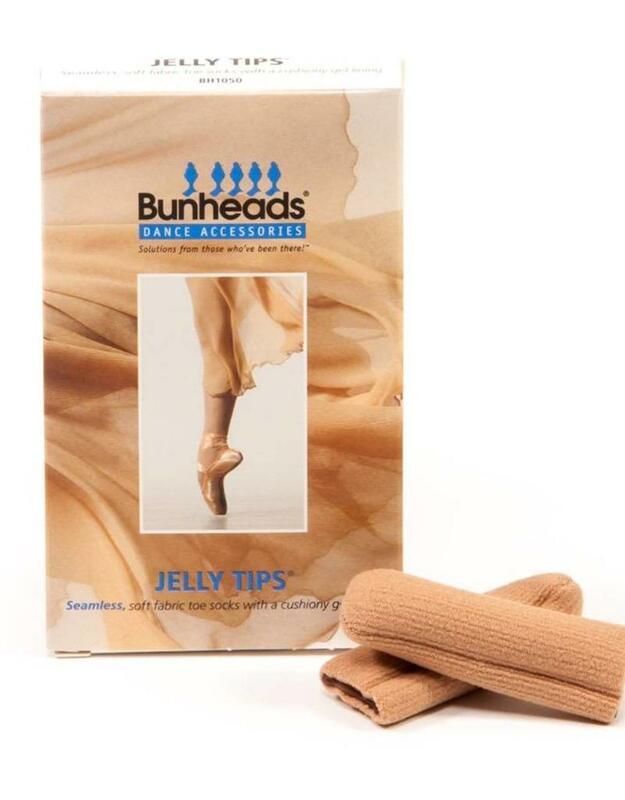 • Especially effective on longer toes. • Should be cut to size needed to cover the tip of the toe without compromising circulation. • Quantity - Two per package.